ready to accept a variety of interior and exterior finishes. 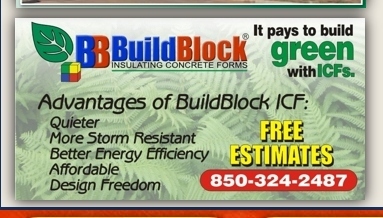 Select ICF is the BuildBlock dealer for Northwest Florida and South Alabama. Pensacola Beach and in the Gulf Shores area. into a giant storm shelter. all kinds of other applications. 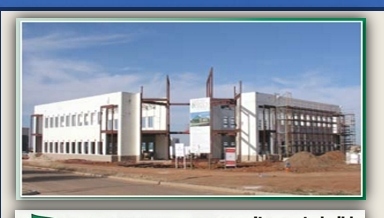 Click here to read about the benefits of ICFs.